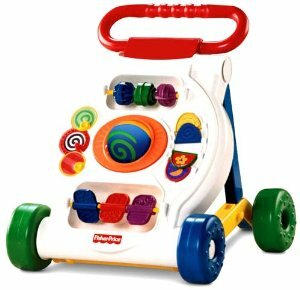 Fisher Price & Mattel Toys 40% off! 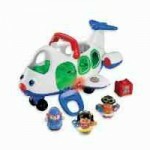 You are here: Home / online shopping / Fisher Price & Mattel Toys 40% off! Amazon has a HOT sale today only! 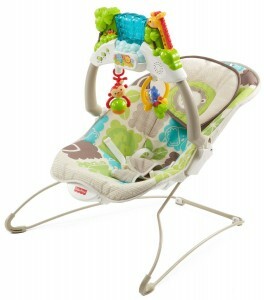 Save 40% on select Fisher Price and Mattel toys! 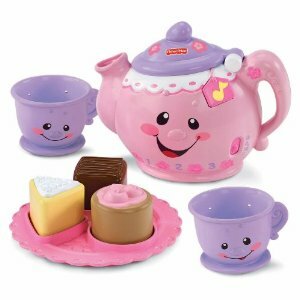 They’ve got Disney Princess dolls, Thomas the Train sets, and even baby gear! Prices start at $6.59! 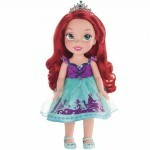 My First Disney Princess Dolls only $16.19! 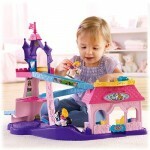 Fisher Price Little People Disney Princess Klip Klop Stable 50% off! 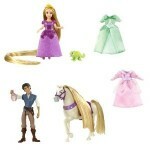 Mattel Night Sale: Save 20% off + get free shipping until 6 am ET! 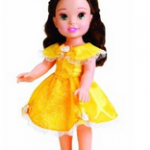 Disney Princess Toddler Dolls for $12.99!